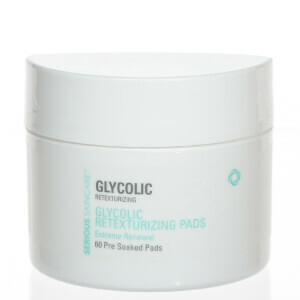 The Serious Skincare line of skin care, beauty treatments and color cosmetics are developed by our team of Cosmetic Chemists, formulators and the SSC Management group, along with Jennifer Flavin-Stallone, to address a multitude of skin care needs. From adolescent to adult acne, fine lines and wrinkles to dull, sagging skin, Serious Skincare offers a cosmetic solution. 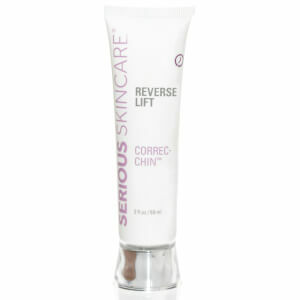 Discover a new way to treat your skin, at any age, any stage of your life. Skin concerns vary widely from one person to the next. 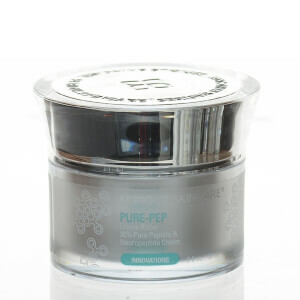 Serious Skincare recognizes these various concerns. What started as an acne-fighting brand has since evolved into an extensive line of hypoallergenic skin care solutions for all ages and skin types. From cleansers and creams to serums and treatments, Serious Skincare has what you're looking for, whether you want to fight blemishes, minimize signs of aging, or restore hydration to your complexion. 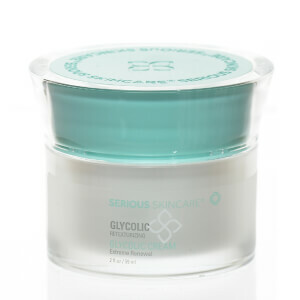 Similar to the wide variation in skin types and concerns, Serious Skincare's product line varies as well. You can work to smooth wrinkles with effective anti-aging serums or target that delicate skin around your eyes with age-fighting ingredients such as vitamin C. Nourishing creams can hydrate your complexion, with some even offering anti-aging benefits as well. Find moisturizers suitable for both daytime and nighttime use. 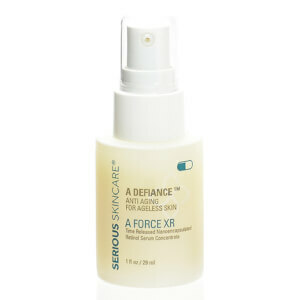 Ingredients such as vitamin C and glycolic acid work to restore moisture and fight aging at the same time. 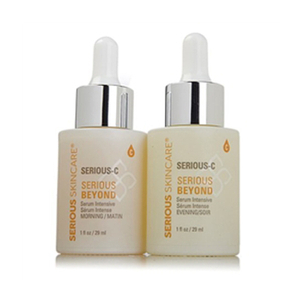 Also within the Serious Skincare line, you can discover serums that firm and tighten your complexion, spot treatments for those unwanted blemishes, and cleansers that deeply nourish your skin and eliminate dirt, oil, and impurities that can build up throughout the day. 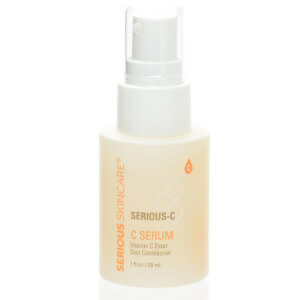 The expansive Serious Skincare line is designed for many skin types and styles. So, it's not a question of if the line is right for you. Instead, you will just have to identify your skincare needs and the Serious Skincare products that match your areas of concern. Find the right products for you today.